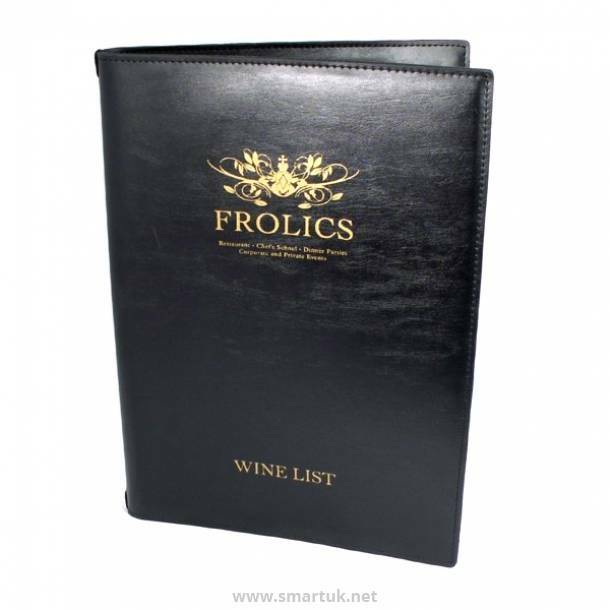 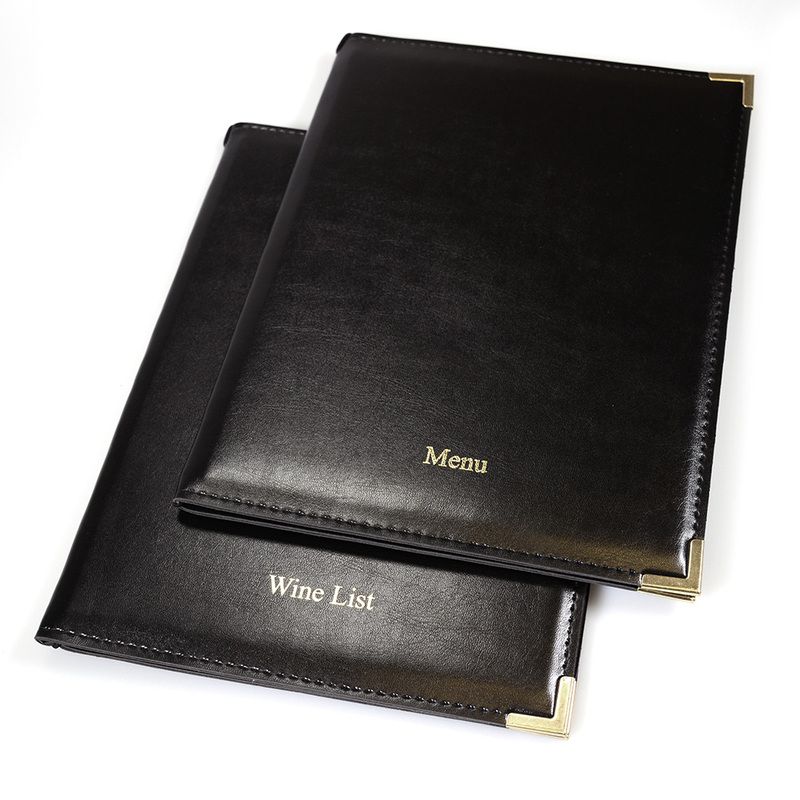 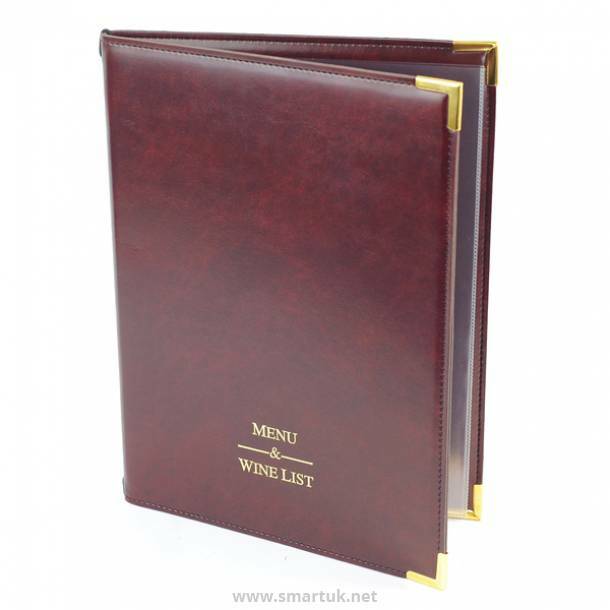 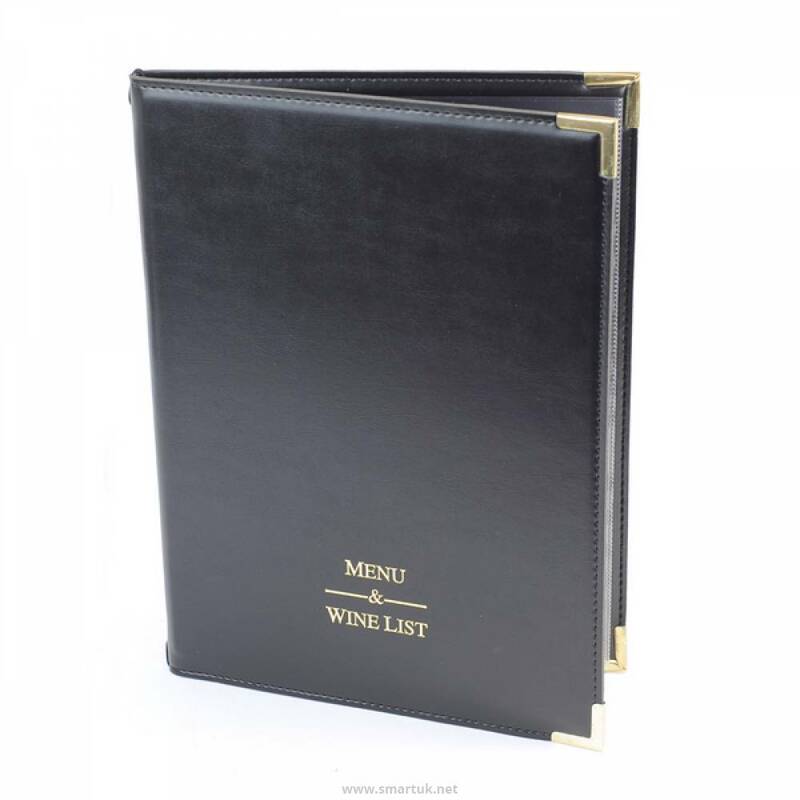 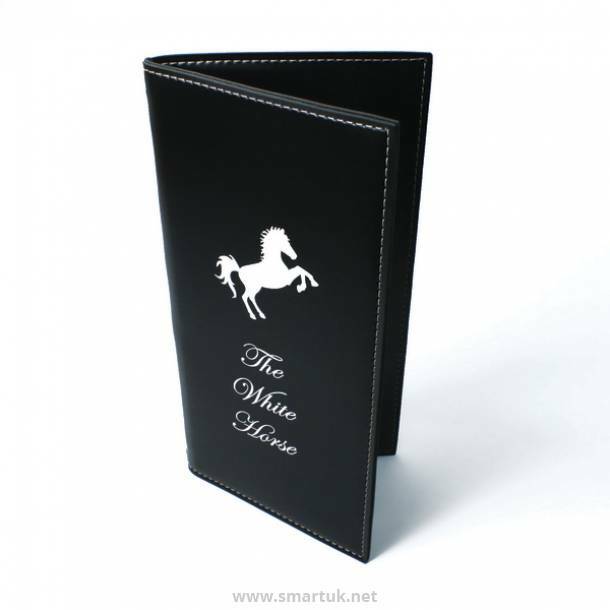 Stitched Hide Leather Menu Covers - one the most traditional and popular menu covers and wine list covers from our range. 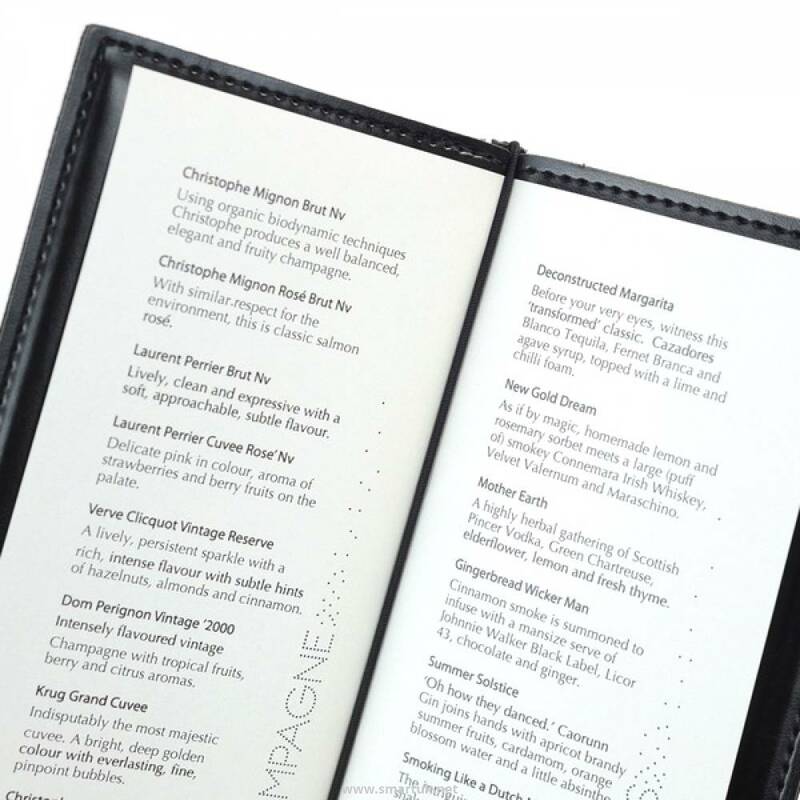 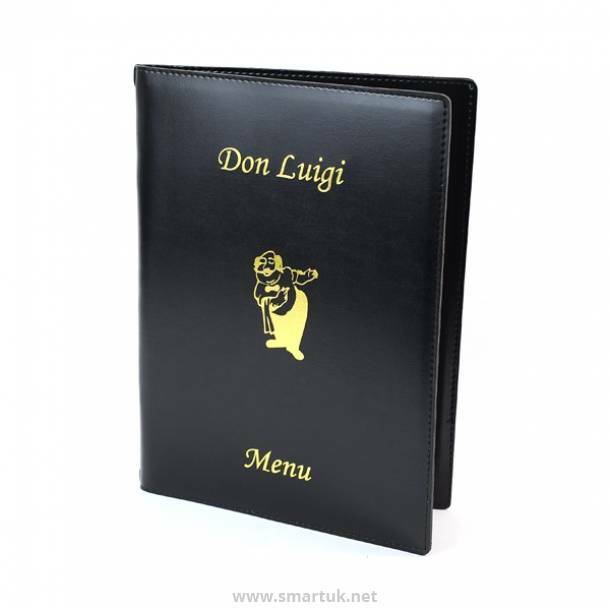 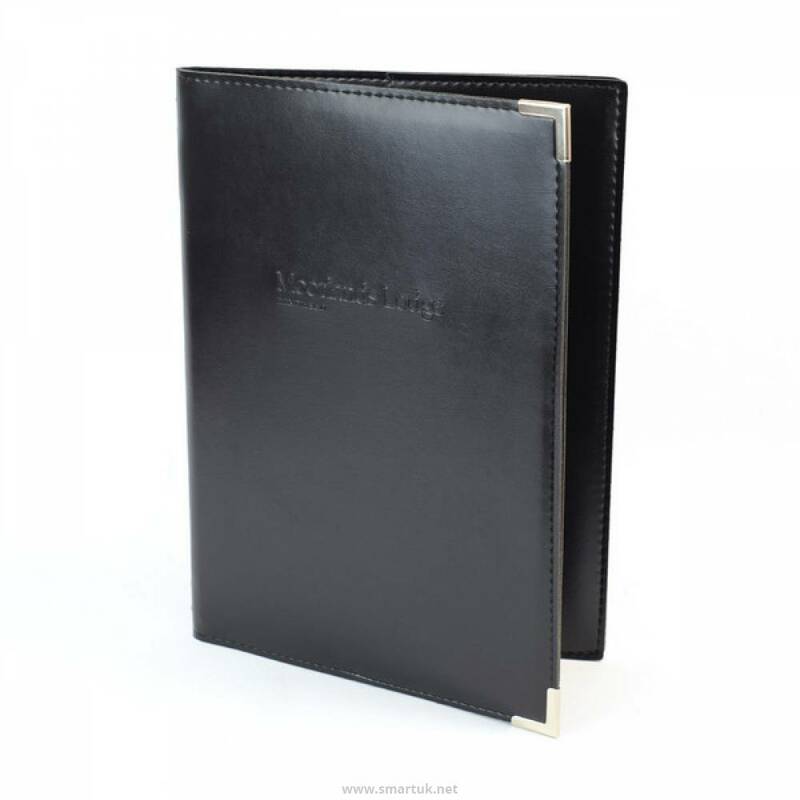 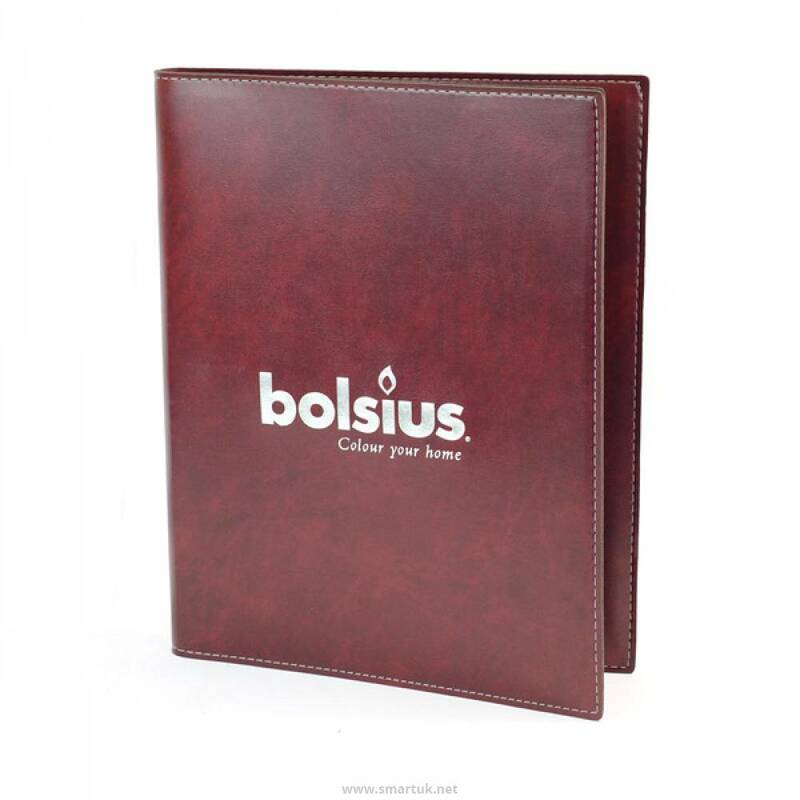 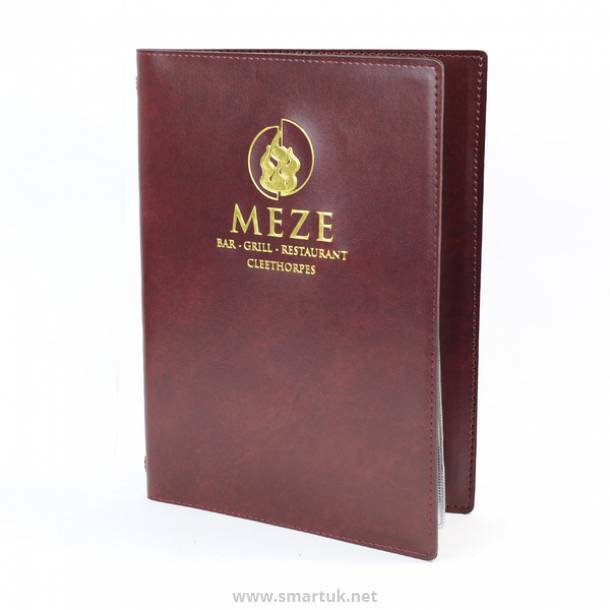 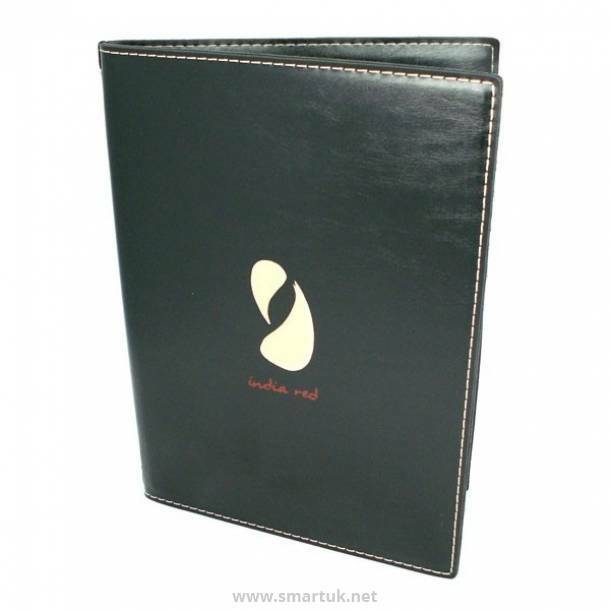 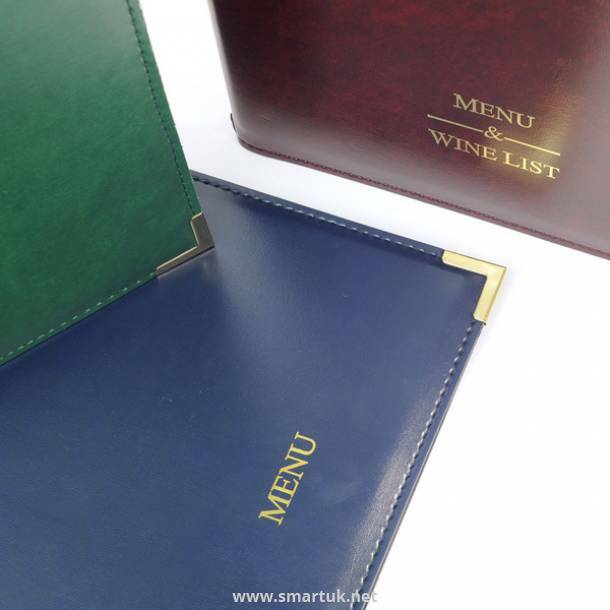 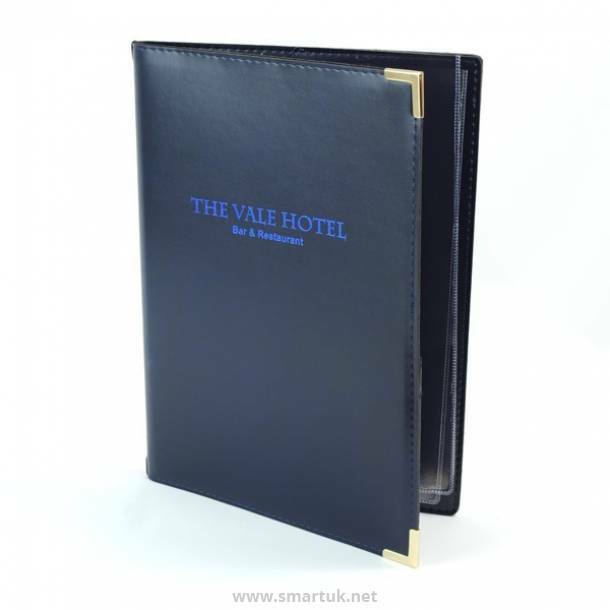 These leather menu covers are a classy and fashionable restaurant menu solution, a great menu product for any venue looking for a stylish and durable personalised menu cover product. 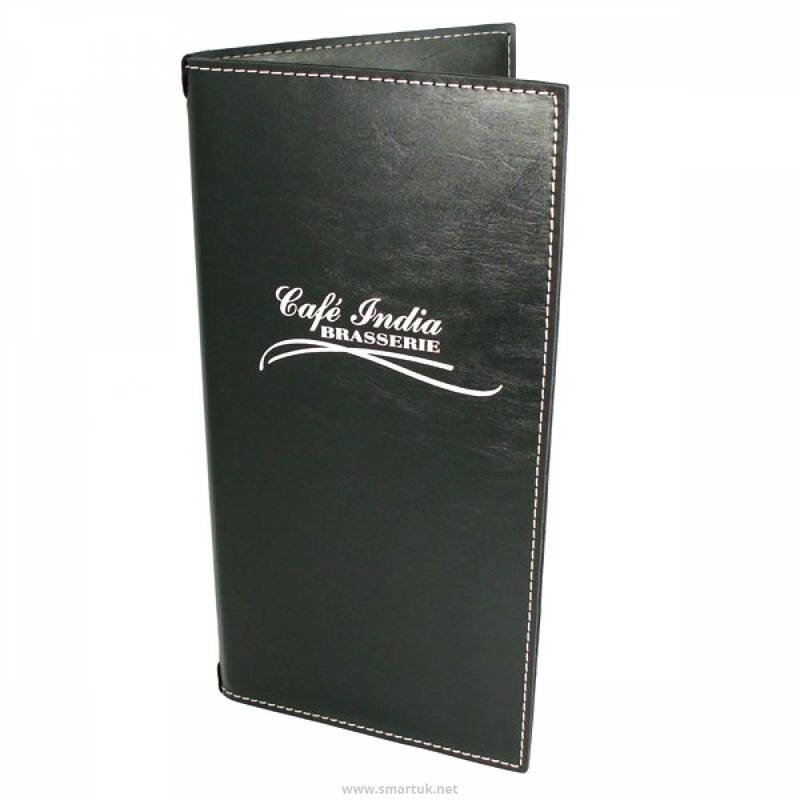 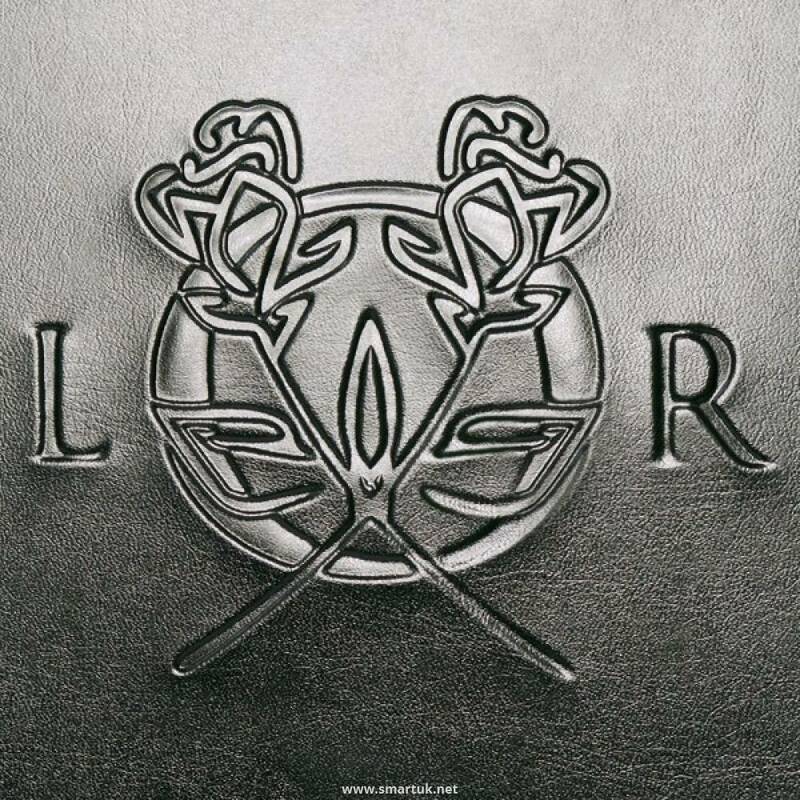 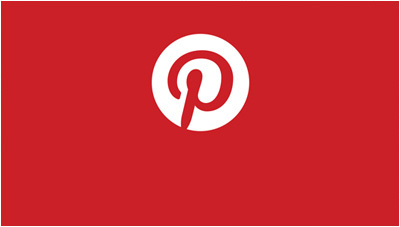 Fantastic in a restaurant, bar or as a modern cafe menu cover. 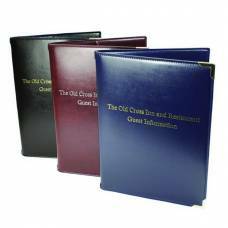 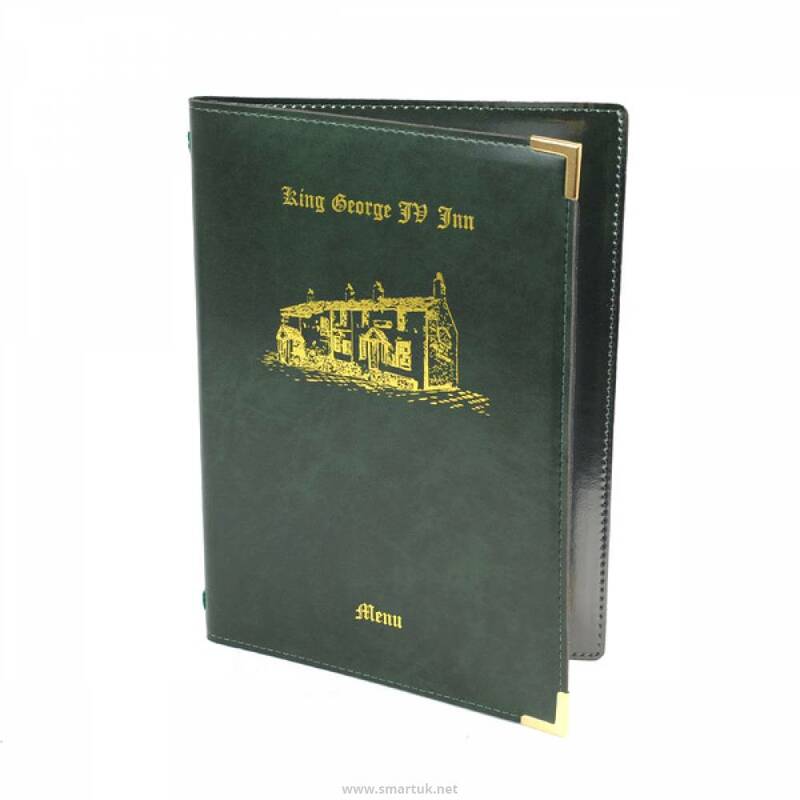 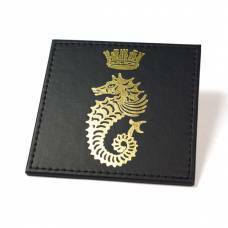 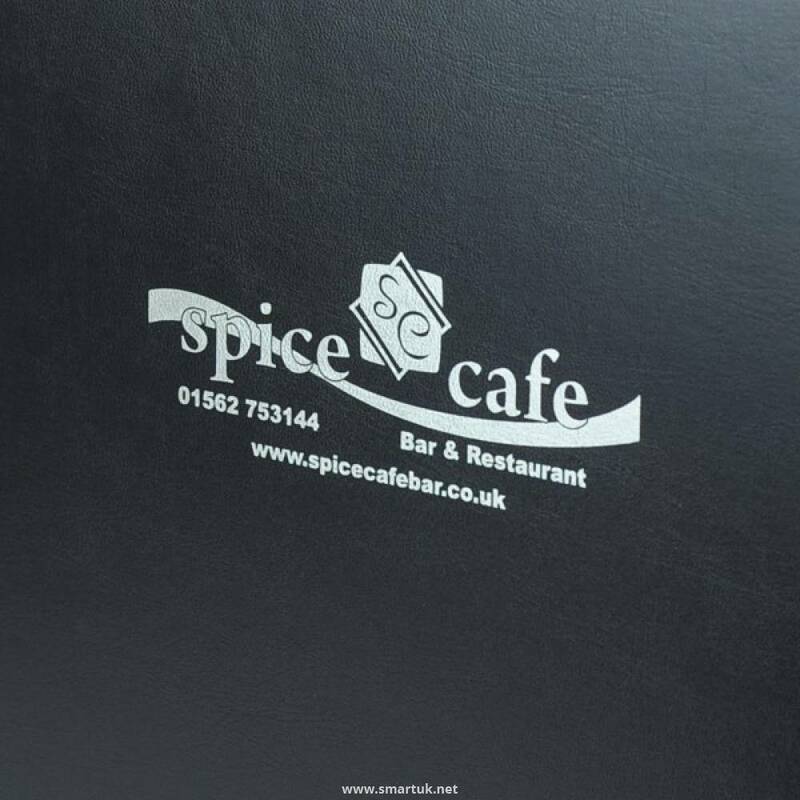 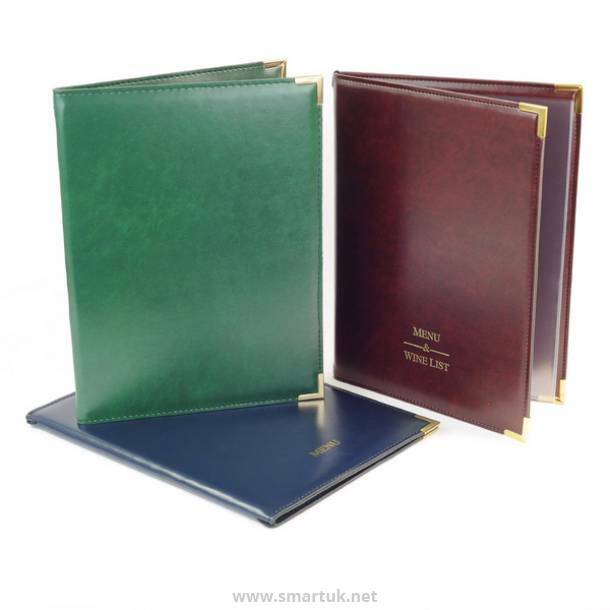 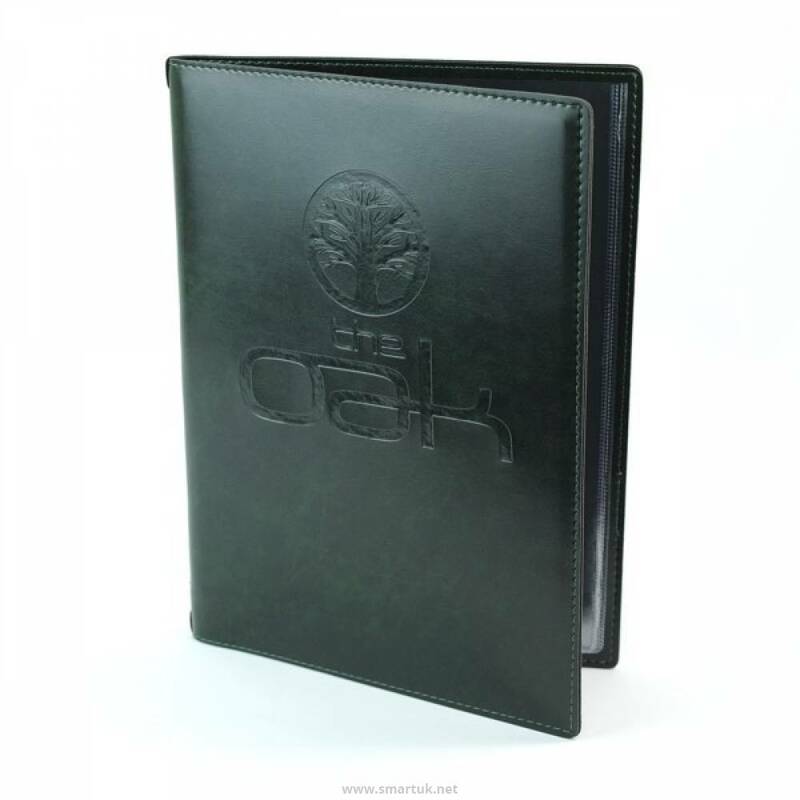 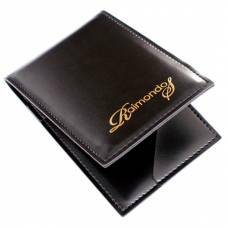 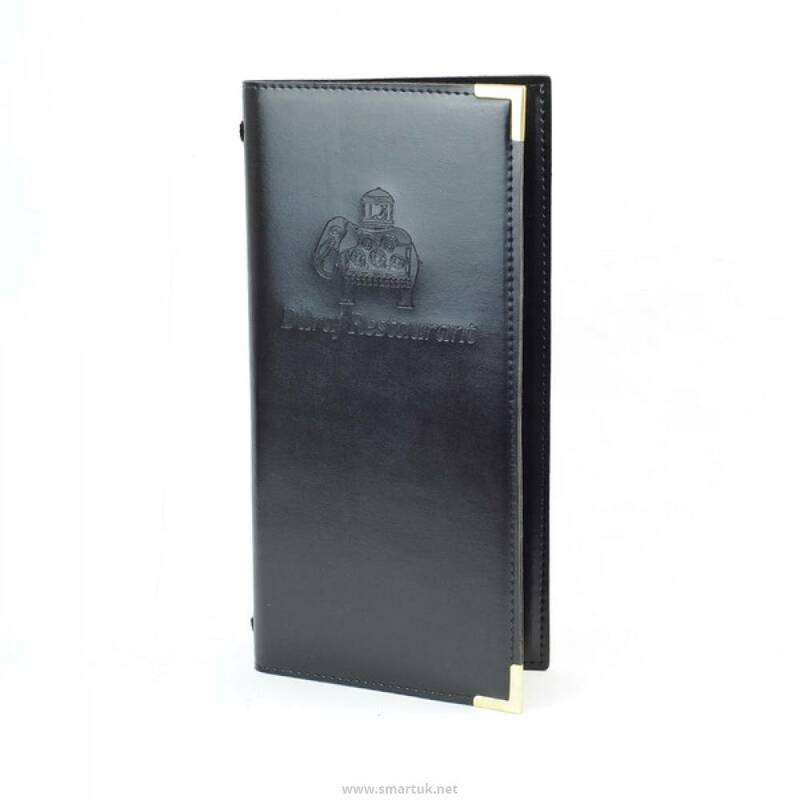 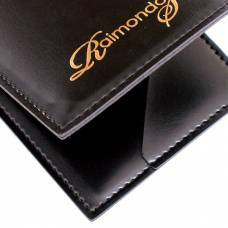 These quality menu covers are produced from a very hardwearing simulated hide with a slight graining and have the look, and feel, of a real leather menu holder. 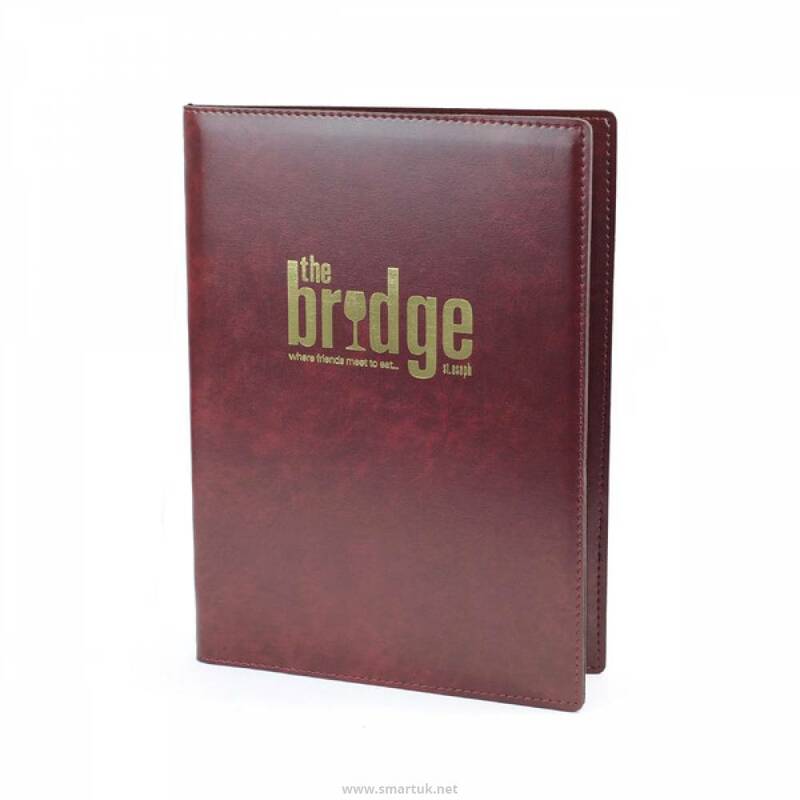 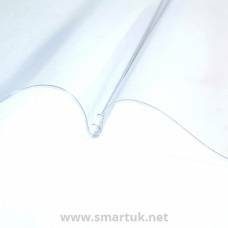 These sophisticated menu covers have a baseball style stitch running around the edge, of which can be in white or colour matched to the menu cover. 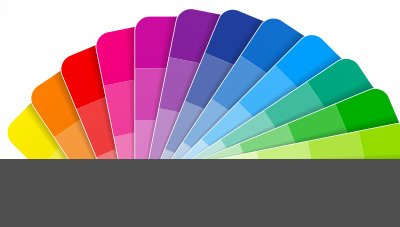 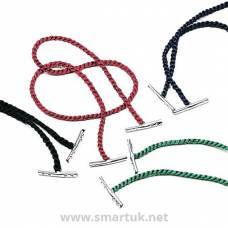 On large orders, it is possible for you to select your own coloured thread to be used. 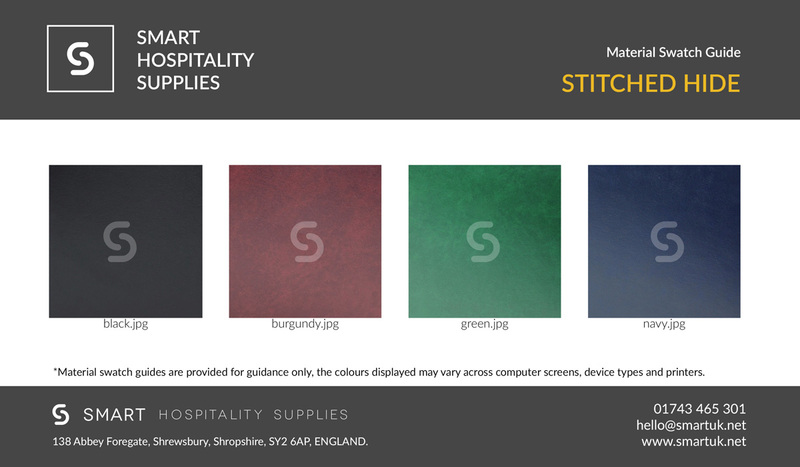 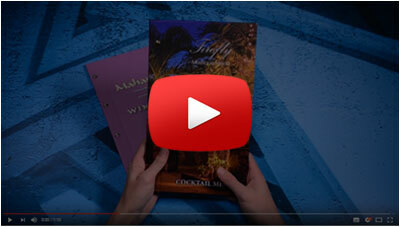 The Stitched Hide Menu Covers are perfect for restaurants; cafes, pubs and clubs. 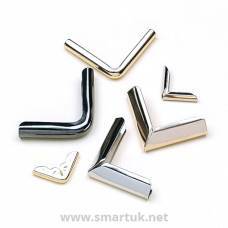 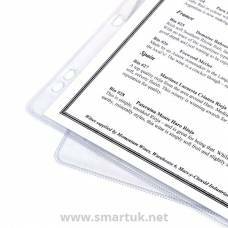 They are hardwearing and easy to clean, simply wipe down with a damp cloth. 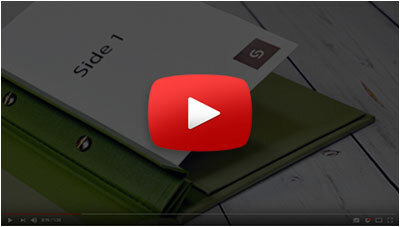 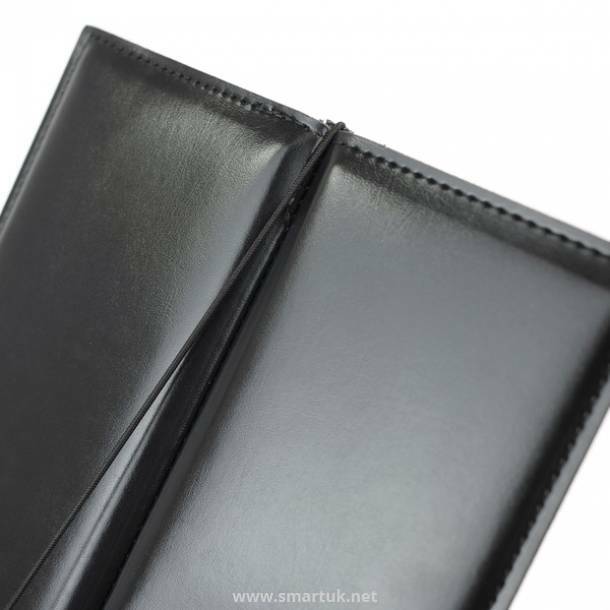 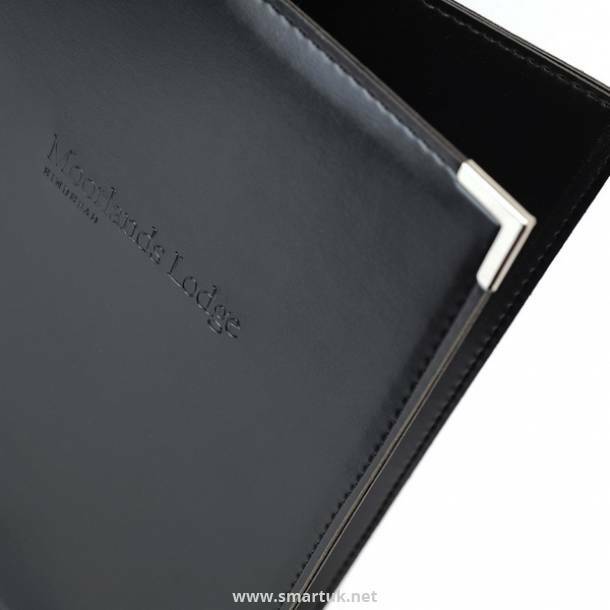 The stitched hide menu covers are a visually superb and practical leather menu folder. 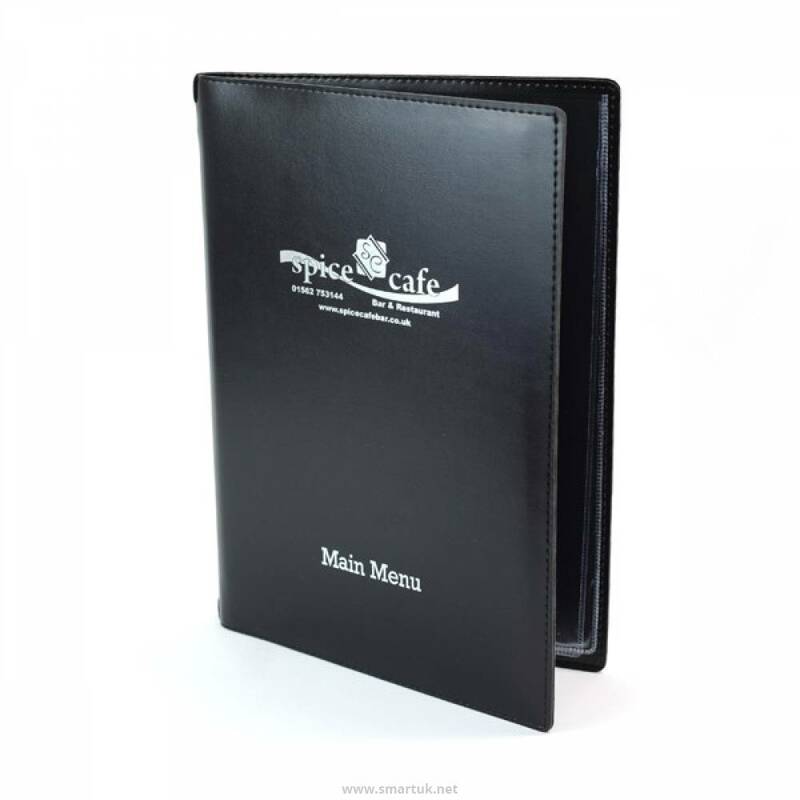 These menu covers are not only affordable, but quality-driven, so rest assured that you will be getting the very best covers available.